We spotted the talented singing father/daughter duo first and now they have made it to the next round of America’s Got Talent! Jorge and Alexa Narvaez carried their tune from Now Jade Riviera Cancun all the way to the popular television set in Los Angeles. They are YouTube celebrities with over 70 million views and counting on their channel. We are so proud of them for making it this far and we will continue to support them on their journey. The judges of America’s Got Talent instantly fell in love with Alexa, the spunky seven-year old full of energy! Jorge was applauded for being not only a great singer and guitar player but also for being an amazing father. One of the judges, Howard Stern even said “Wow! 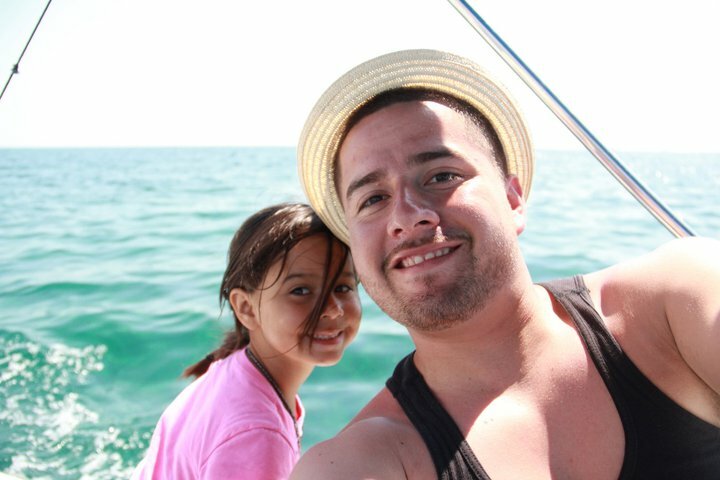 Jorge,I wish you were my dad.” The audience was equally impressed with Jorge and Alexa. Watch the video below that was recorded at our resort so you can be charmed by this lovely duo too! 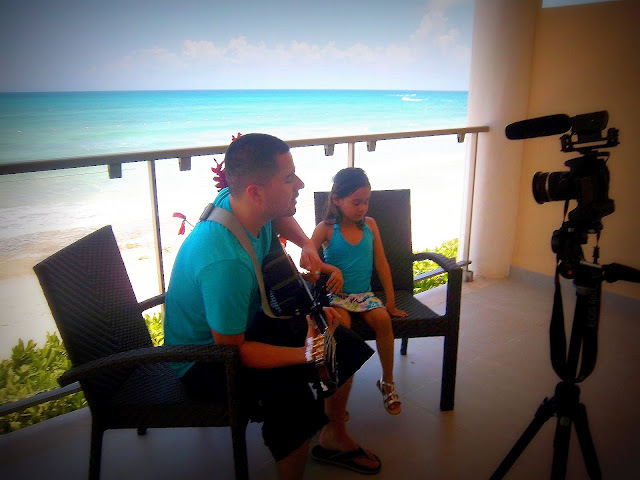 This entry was posted in Now Jade Riviera Cancun and tagged America's Got Talent, Jorge and Alexa, Now Jade Riviera Cancun. Bookmark the permalink.